This adjustable beading loom offers continuous warp threading on a base which adjusts from 4-7.5" long and can accommodate many different sizes of beads. 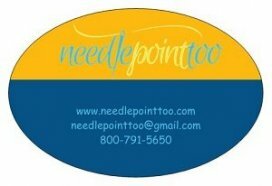 Comes with full color instructions, long needles, spool of thread, threader and there's a you tube video too! Pre-order for June delivery. Limited quantities.